SIGMA is a nationally recognized supplier and partner to customers offering a wide range of waterworks, fire protection, drainage solutions, and OEM products. 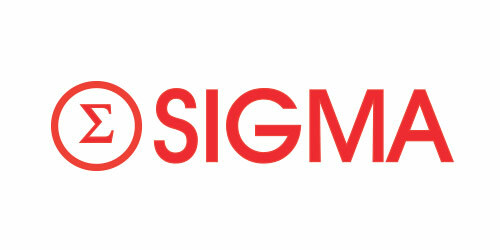 SIGMA’s quality, service, innovation, commitment to on time delivery, and its trusted supply chain processes, have come to define the SIGMA brand in the market. Frontenac sold Sigma to an investor group led by Victor Pais, Siddharth Bhattacharji, and affiliates of Fairfax Financial Holdings Limited, a Canadian public stock company.